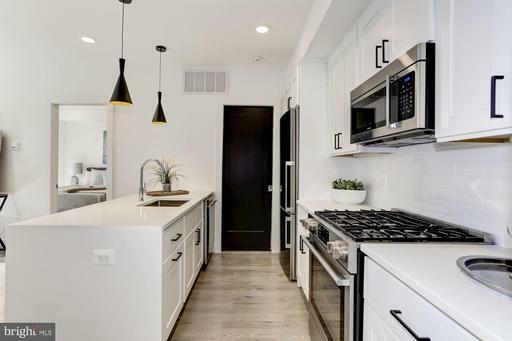 Listed by and of McWilliams/Ballard Inc. 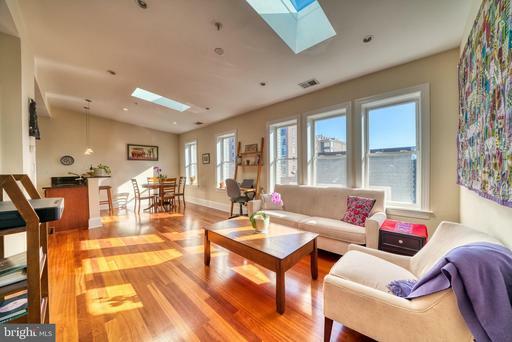 Listed by Roger A Cornell and Miriam R Fernandez of McWilliams/Ballard Inc.
NEW TO THE MARKET AND OPEN SAT & SUN 2-4! 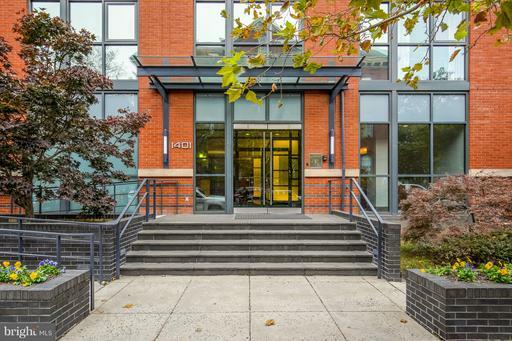 Unit 4 is the BEST VALUE near H Street! 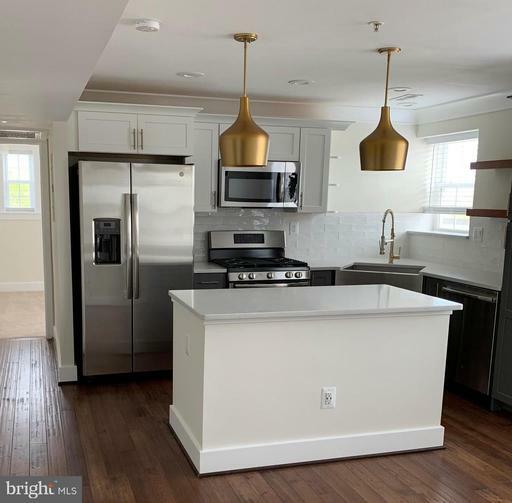 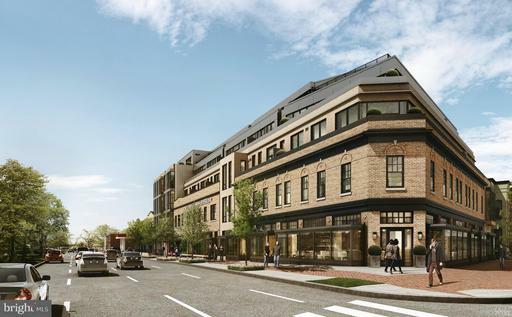 This brand new condo building in the heart of H Street / Cap Hill East is a first time homebuyers dream! 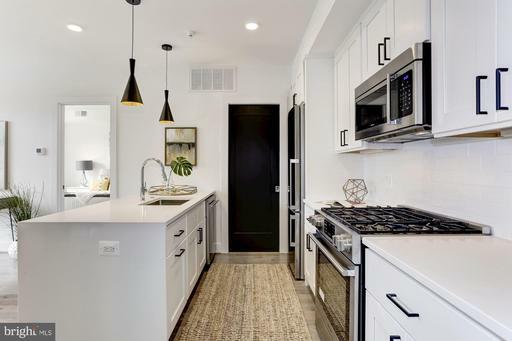 #4 has a great open floor plan, nice-sized bedroom, 1 and 1/2 custom-tiled baths, with designer touches around every corner. 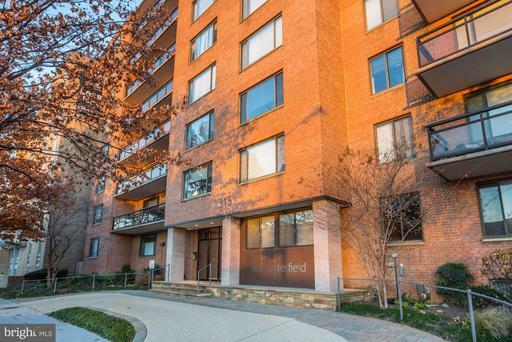 Sleek Kitchen, Hardwood Floors, washer/dryer in the unit, and more... Pet friendly building with low condo fees. 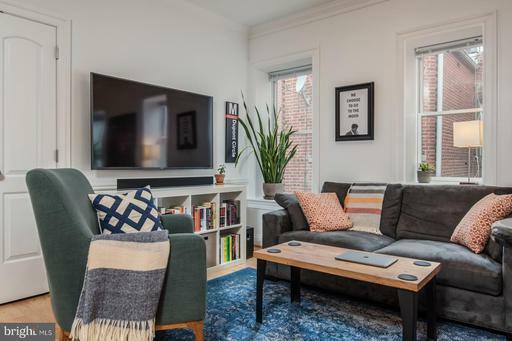 You have to see these unique urban living & entertaining spaces with amazing modern conveniences that is walkable to all your H Street favorites!